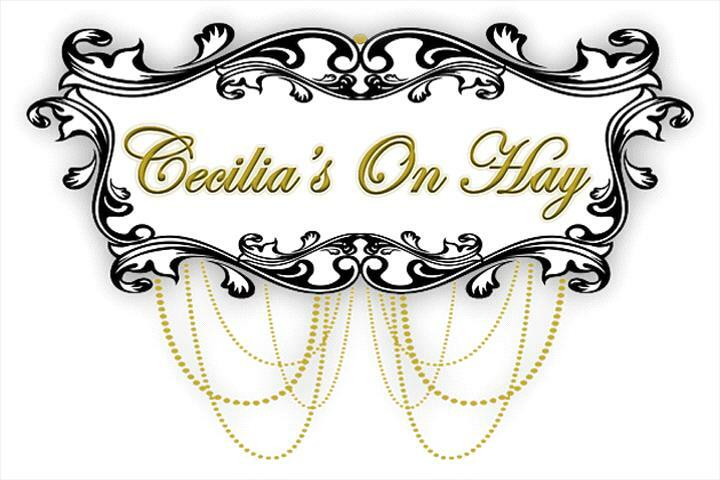 At Cecilia's On Hay, we want you to enjoy a dining experience you will not soon forget. Your table is yours for the evening so relax, take your time and take in the atmosphere. For more information and bookings, contact (08) 9021 3737. At Cecilia's, we understand that tapas are for sharing. So bring your friends and family, order a number of delicious dishes and let the sharing fun begin! Come and enjoy a relaxed atmosphere. Great venue for Parties and Weddings with dressing rooms available. Located at 181 Hay Street, Kalgoorlie. Hours: Wednesday to Saturday, 6:00pm to 12:00am. Sunday, 12:00pm to 4:00pm.